Hearts travel to Hampden Park for the first time since 2013 on 13 April to face Inverness Caledonian Thistle in the William Hill Scottish Cup semi final. 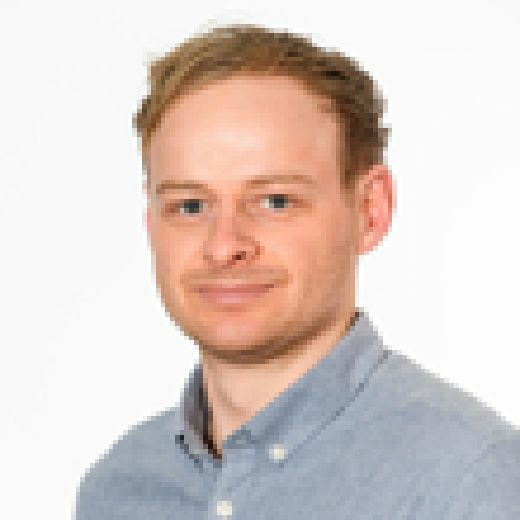 Craig Levein's men are just 90 minutes away from reaching their first final in the competition since 2012 and come up against Championship opposition. Hearts have been presented with a favourable route to the last-four stage, having seen off Livingston and Auchinleck Talbot at Tynecastle before requiring a second chance to get past Partick Thistle. The replay in Gorgie saw the team come from behind to progress as they seek the ninth Scottish Cup success in the club's history. Opponents Inverness CT have played six matches to reach the semi final. Replay wins over Edinburgh City and Ross County sandwiched a 4-0 thumping of East Kilbride. They defeated fellow Championship side Dundee United in the quarter final at Tannadice. Hearts fans have snapped up more than 17,500 briefs. Nearly 7,000 tickets were sold on the first day of sales. Tickets are now on general sale and can be picked up from the club's ticket office until 8pm on Friday, 12 April. North and William Hill South Stands – Adults £30, Concessions £10; East and West Stands – Adults £20, Concessions £10. If you are unable to make the game you won't miss out with it being available to view live. 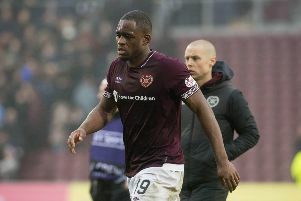 Craig Levein confirmed there are concerns regarding influential duo Uche Ikpeazu and Peter Haring. He said on Thursday: “Uche Ikpeazu has a little problem with his knee and Peter Haring landed awkwardly and had a problem with groin. The competition's sponsors William Hill have Hearts as overwhelming favourites. To win the Scottish Cup the Edinburgh side are 3/1 second favourites. Celtic face Aberdeen at Hampden Park on Sunday, 14 April. The 2pm kick-off will be shown solely on Premier Sports 1.